Produced by ( Musaragno - VENETO ). Rich, ruby red velvety wine with intense fragrance and grassy undertones. Harmonious and complete. 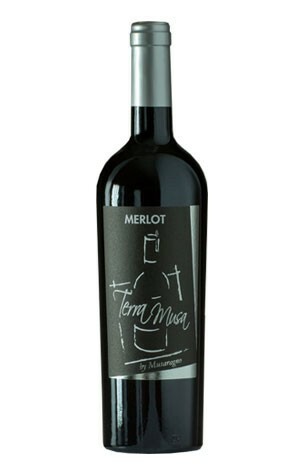 A Venetian Merlot with rich bouquet, and southern softness.